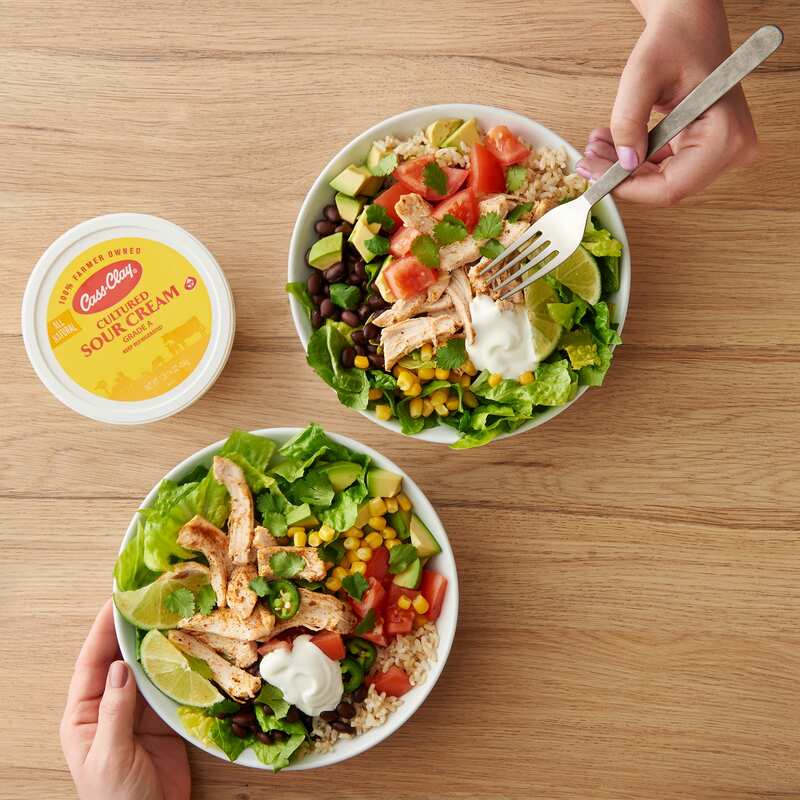 Chicken burrito bowls are fresh, fast, and loaded with flavor! Make it your own with a variety of toppings such as cilantro, avocado, corn, black beans or jalapeno. 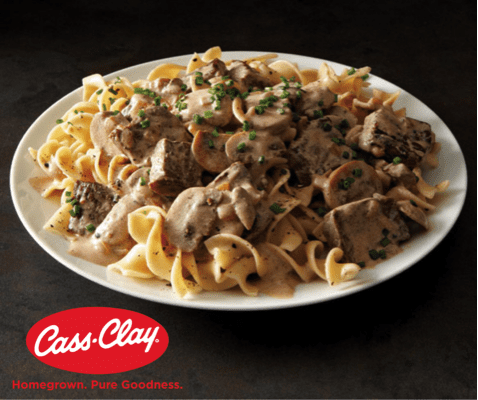 Top it all with fresh creamy Cass Clay Sour Cream for a delicious meal the whole family will love. Add the oil, onion powder, garlic powder, chili powder, cumin, and chicken to a large ziploc bag and sprinkle with salt and pepper. Toss to coat chicken and marinate for at least an hour or as long as overnight. Place the rice in a large strainer or colander and rinse with cool water. Transfer rice to pot and add water and salt. Bring to a boil, then reduce heat to low and cover. Cook for 45 minutes and remove from heat. Fluff rice when cooled and divide evenly. While the rice is cooking, remove chicken from marinade and transfer to stove. Cook chicken over medium-high heat turning once 5-7 minutes or until juice runs clear. Transfer to cutting board, shred chicken, and divide evenly. 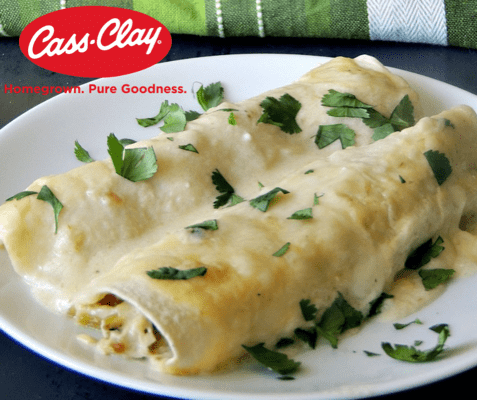 Set out your families favorite toppings and finish each bowl with Cass Clay sour cream.